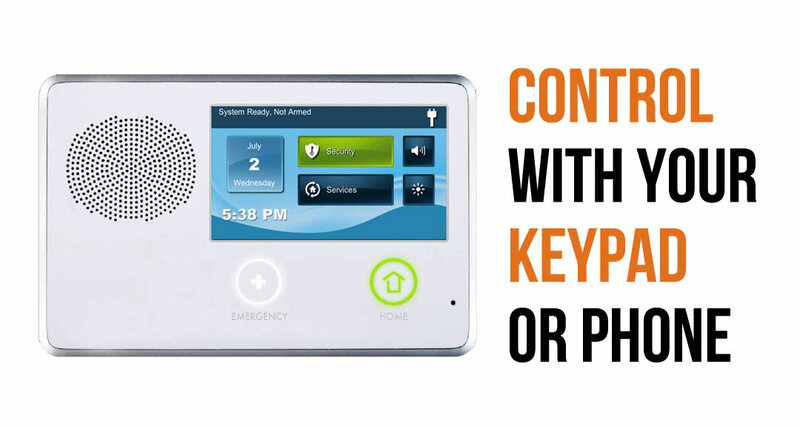 Home security has never been easier or less costly. We have specials now that would have been unthinkable 10 years ago. The inception of smart phones has changed our lives forever. 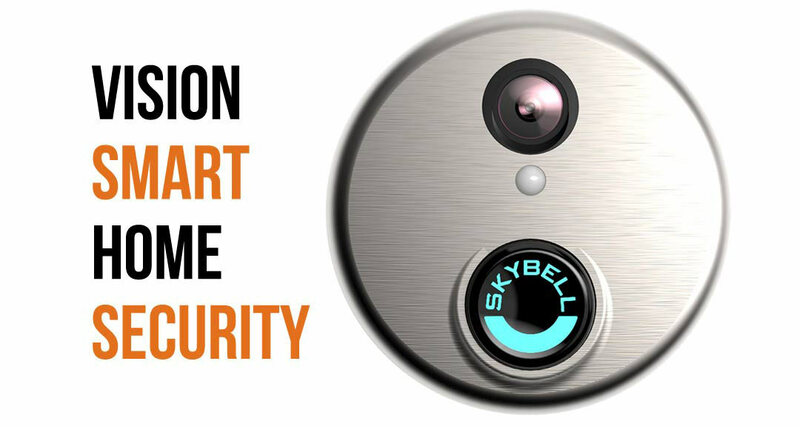 The burglar alarm industry is now the smart home industry. What was once feasible for a small percentage of the country is now reasonable and worthwhile for all homeowners. Rates have come down and technology has advanced. 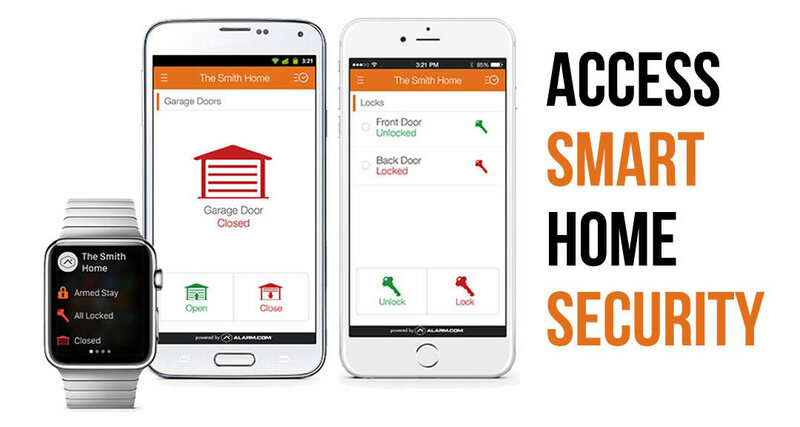 We are able to offer an installed smart video doorbell and control of your garage door remotely for a lower rate than ever imagined. Look around at bigger companies and you will see that they can’t match what the smaller companies can do in terms of personal care. Anyone stepping to the game with the intention of a cash grab can overlook customer needs and an understanding of what it takes to keep people safe and happy. 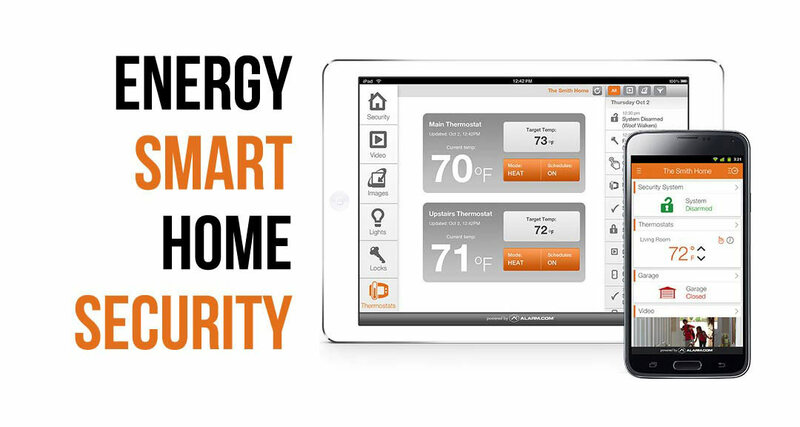 Between our garage control, energy management technology and HD video smart doorbell we offer anything you need. Our standard features like geofencing, door sensors and motion detection that is dog friendly come are extremely low cost. Just call to talk to an expert to get the most intel and best deal on how to save money on our advanced features and the perfect fit to your house or business. Redeem Code: Marietta to get a once only kind of deal. In Marietta? We’ll Call You!